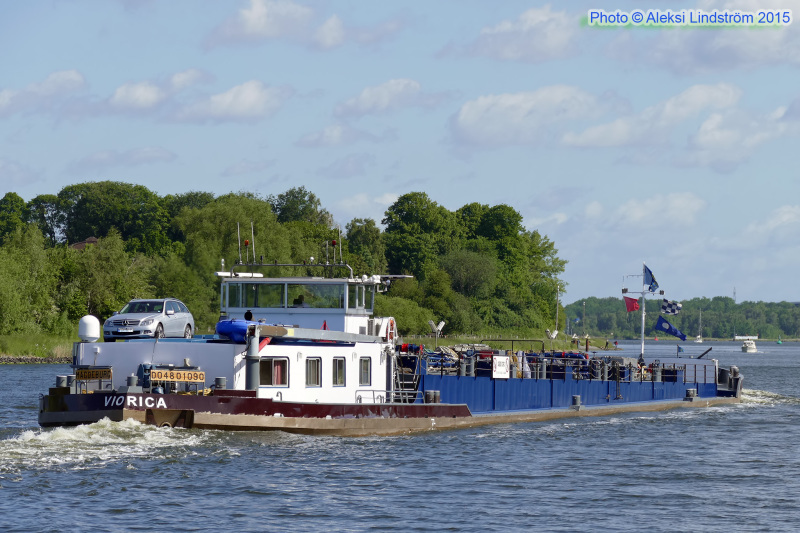 Passing Rendsburg eastbound in NOK / Kiel Canal on June 7, 2015. ENI 04801090. Ex-LOMBARDIA 1970, CASCADE 2002-2006. Details CLICK.